Celebrating the true spirit of womenhood! 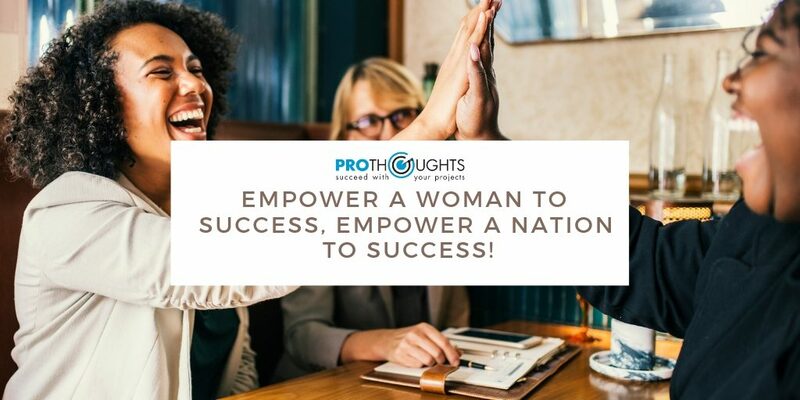 To celebrate March 8th, ProThoughts offering gestures of goodwill for all Female Project Managers. 20% Off on the PMP Certification Course. ProThoughts at MIT ADT University, Pune. 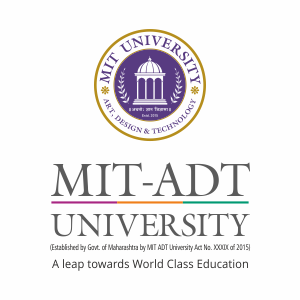 PMP® Corporate Training workshop by Arvind Nahata 1 Day Session on Project Management to the Faculty of MIT ADT University, Pune (World Peace University). Also attended by faculties of other Pune colleges & universities.